Bayede! Proudly South African ethnic designer shirts. 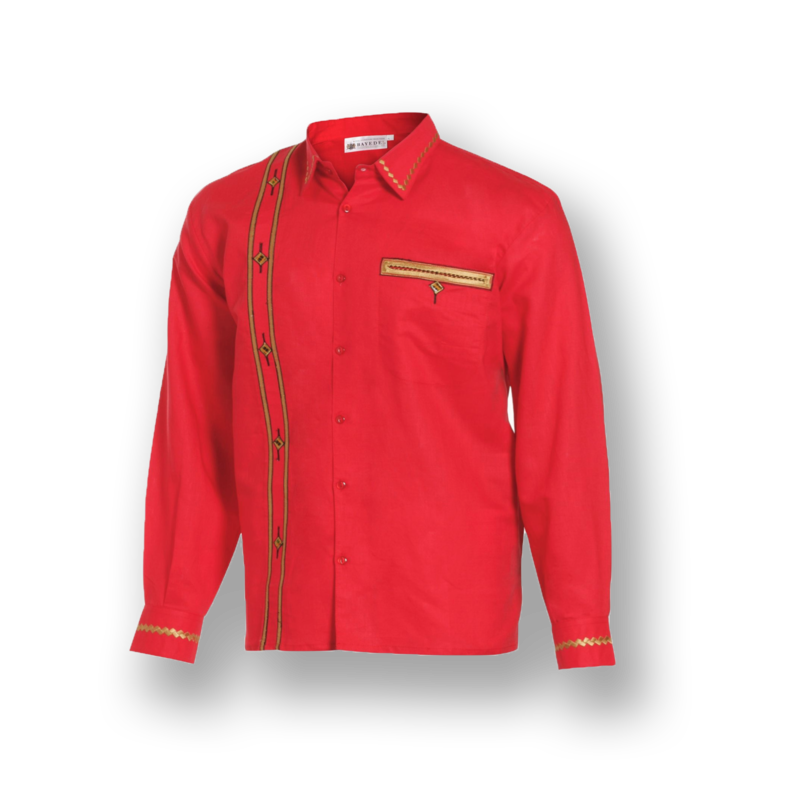 Free hand embroidery and individually crafted shirts are manufactured by Bazu exclusively for the Bayede royal range. Custom made shirts can be manufactured with a minimum order of 10 shirts per order. Quality materials are selected for each individual shirt.